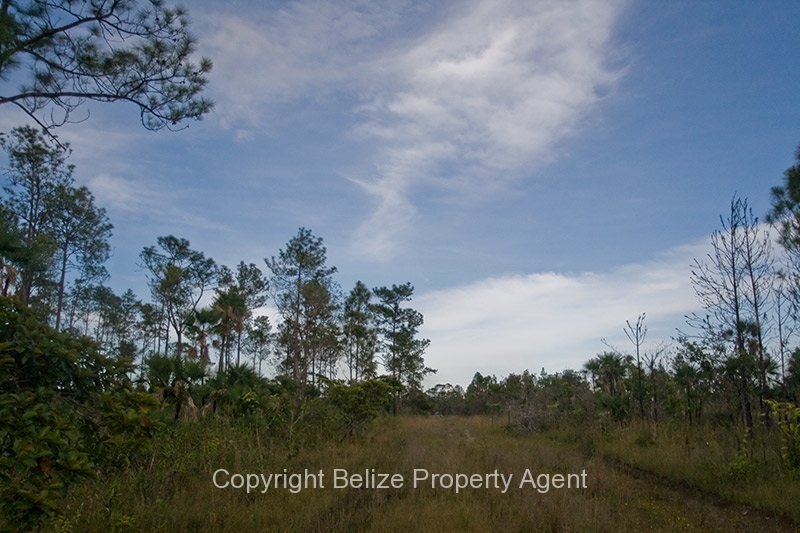 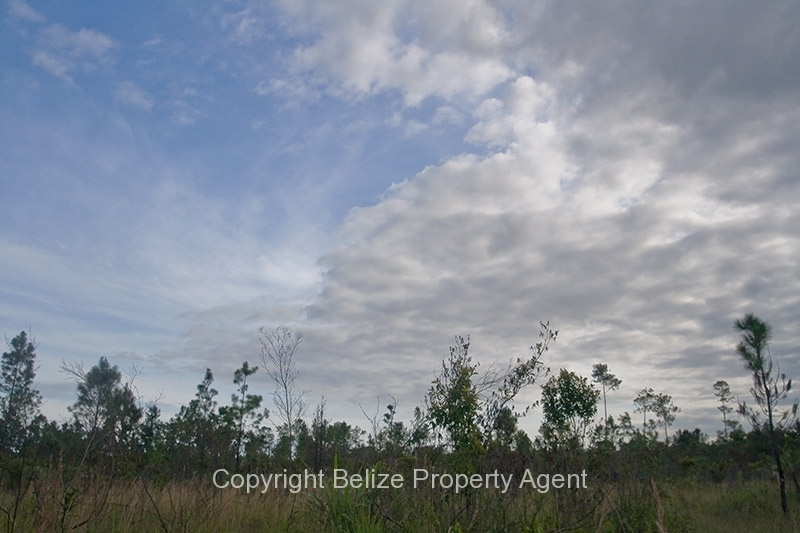 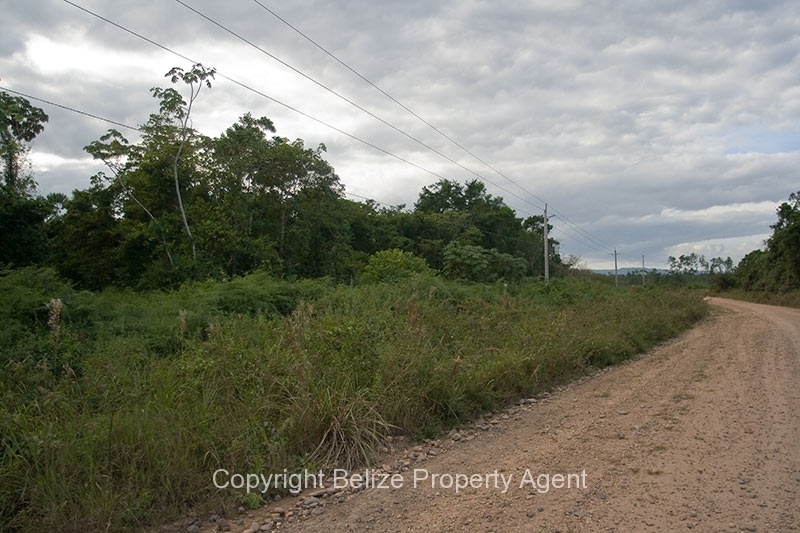 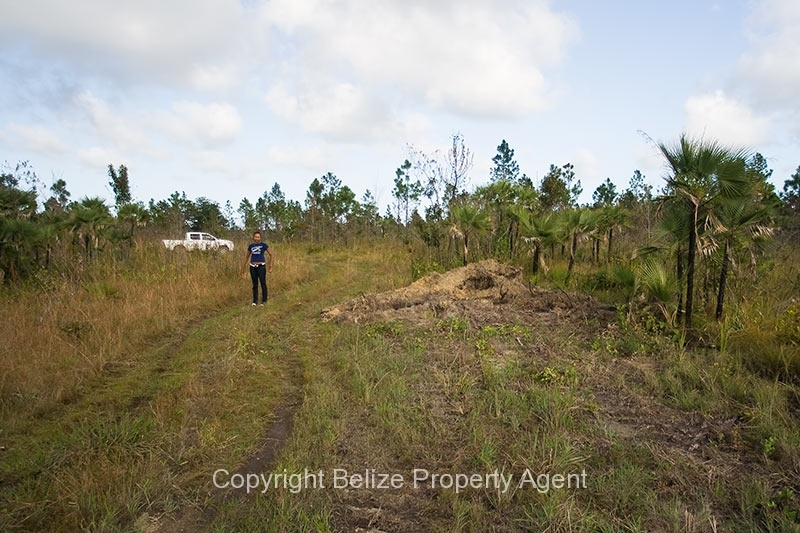 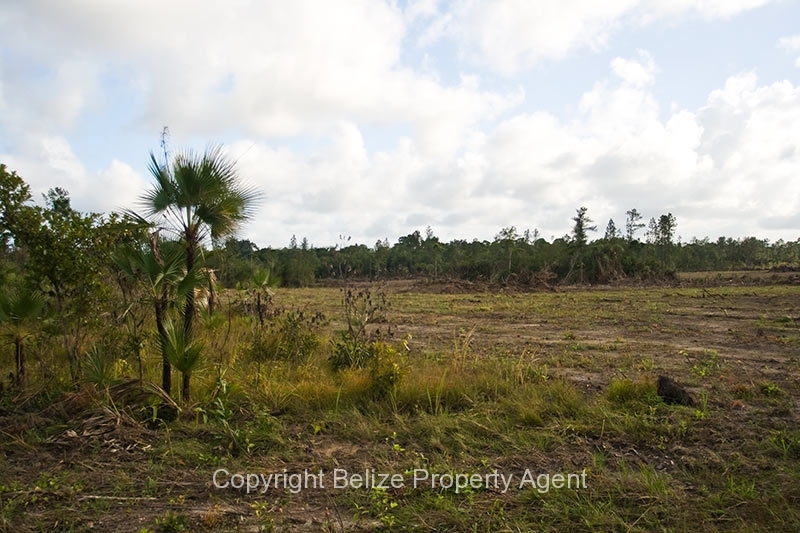 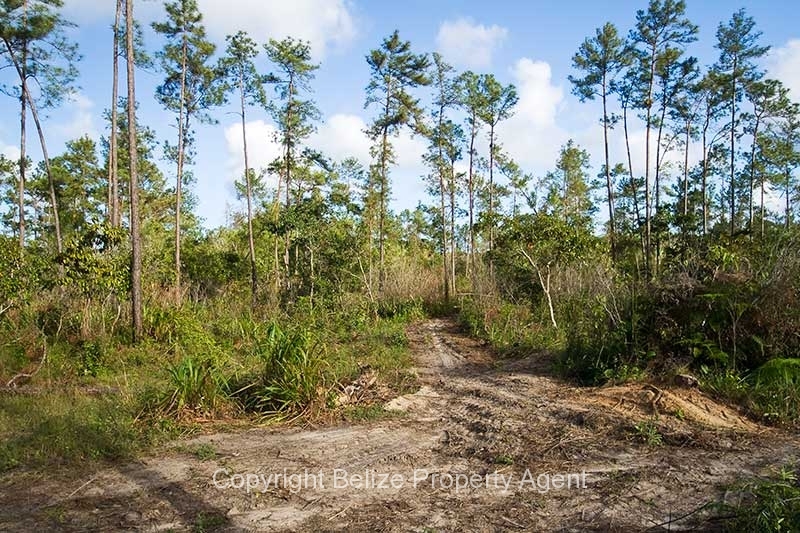 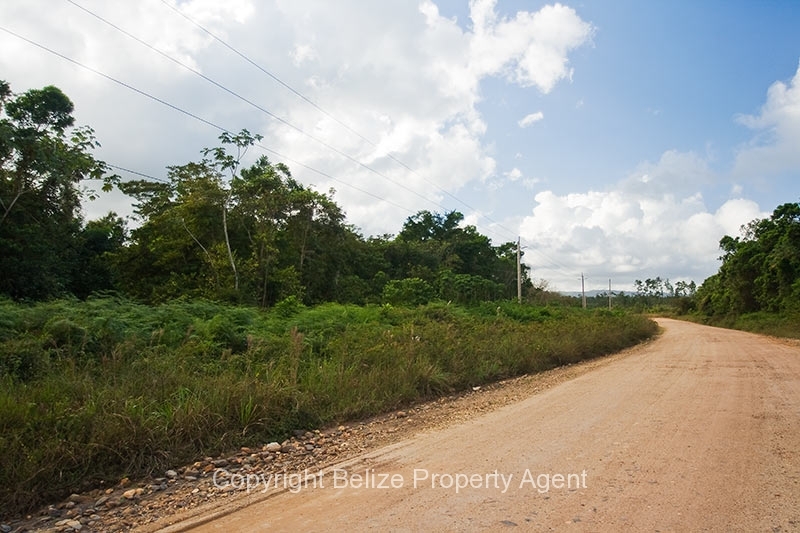 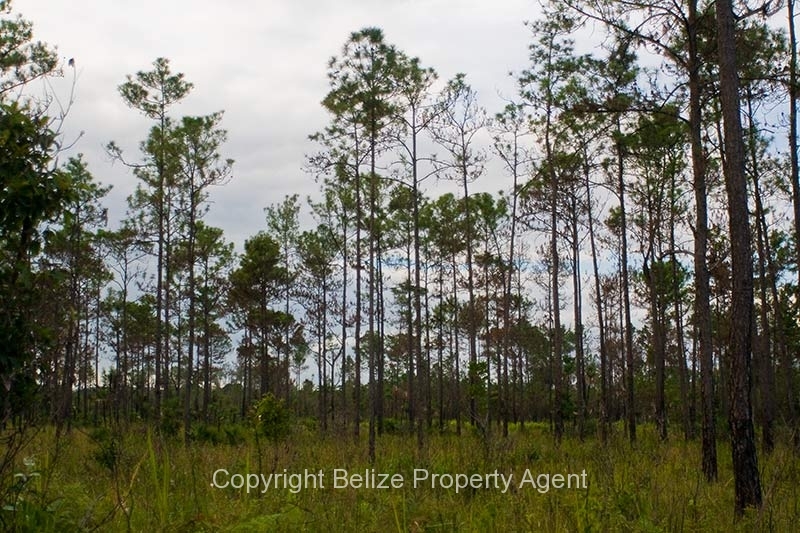 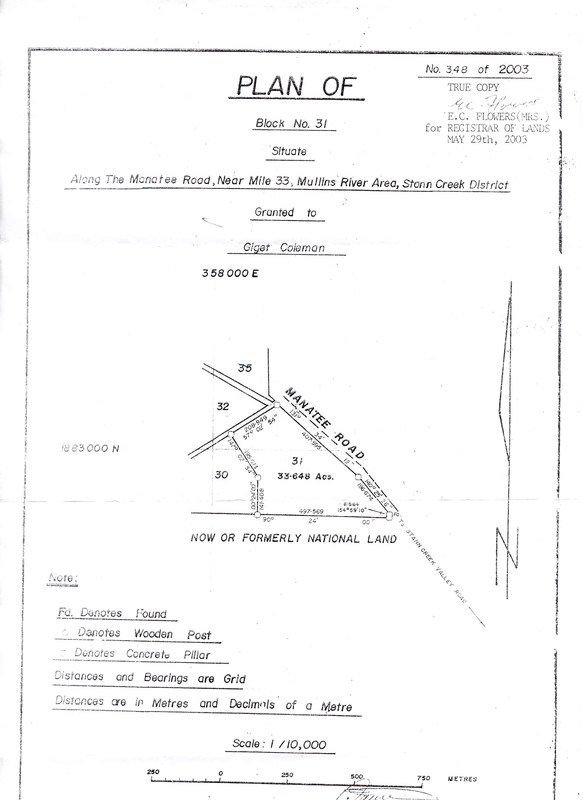 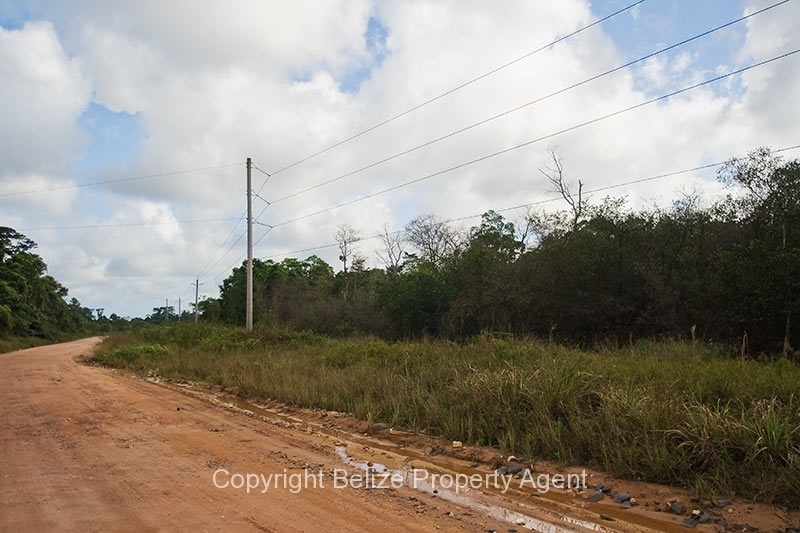 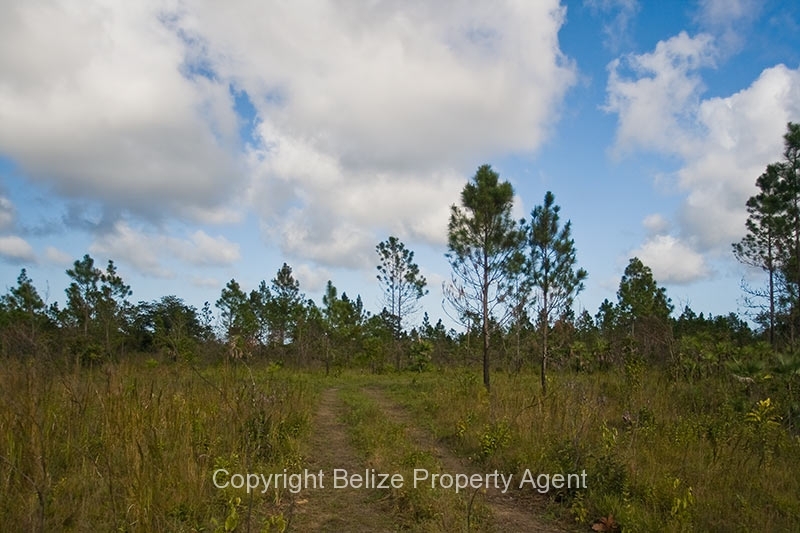 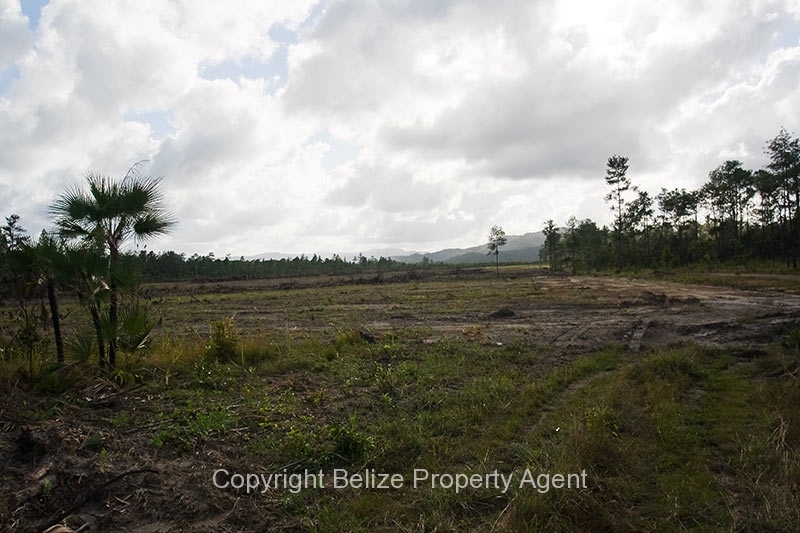 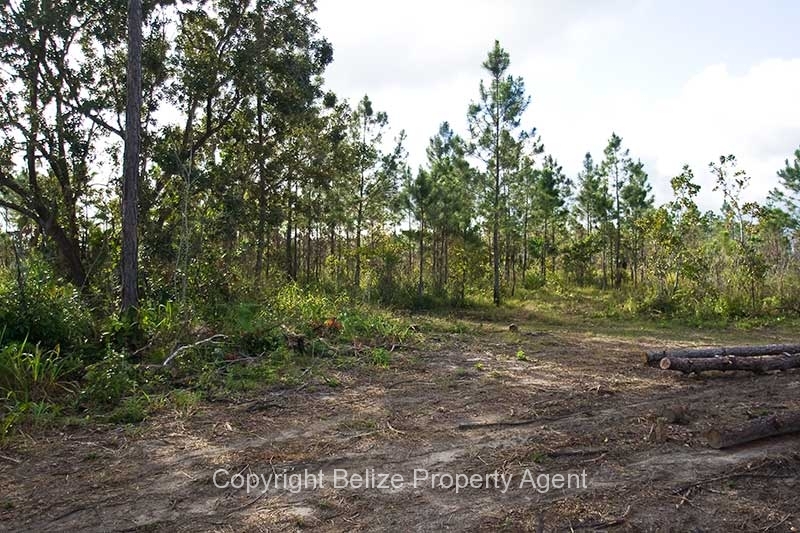 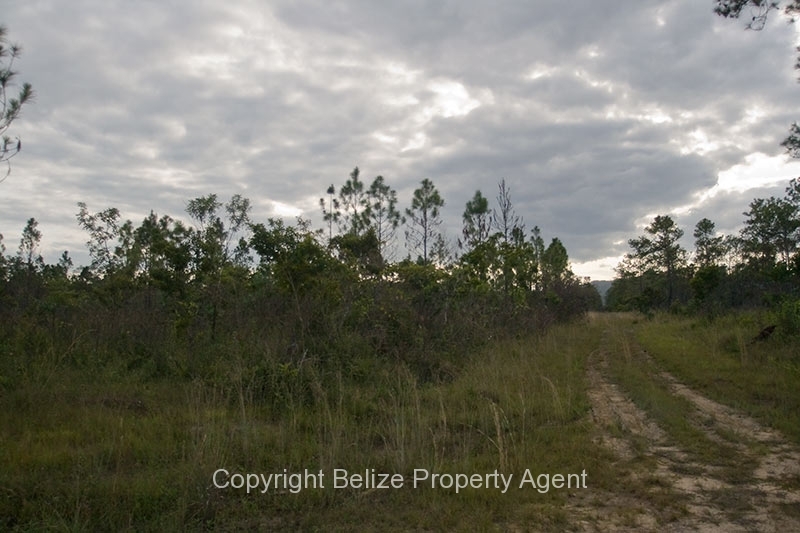 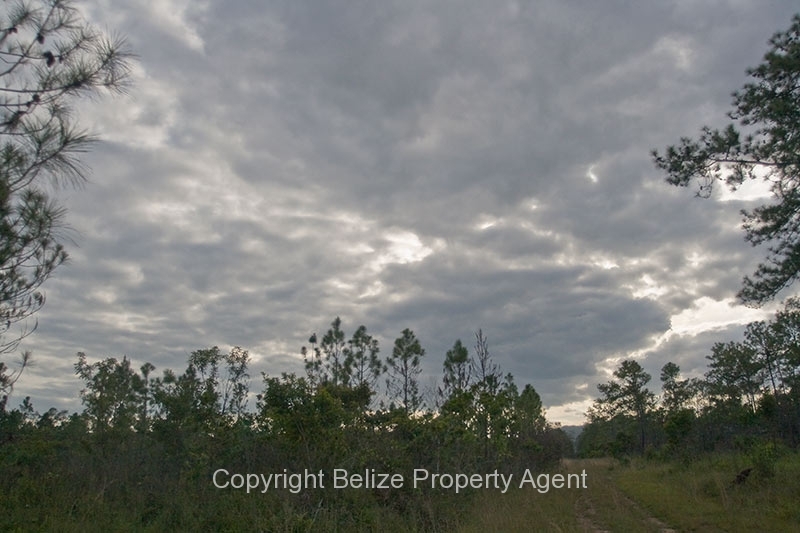 PRICE: $69,000 USD Belize Property Agents is thrilled to offer for sale this Prime 33.6 acres of land on the Coastal Highway, located only 2.25 miles off of the Hummingbird Highway!!! 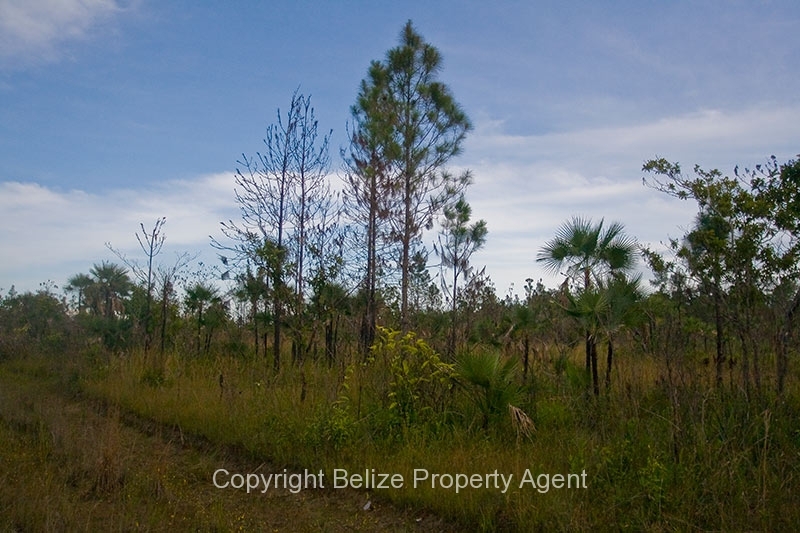 This lush parcel is still in it’s natural state, and has 1800′ of frontage on the Coastal Highway. 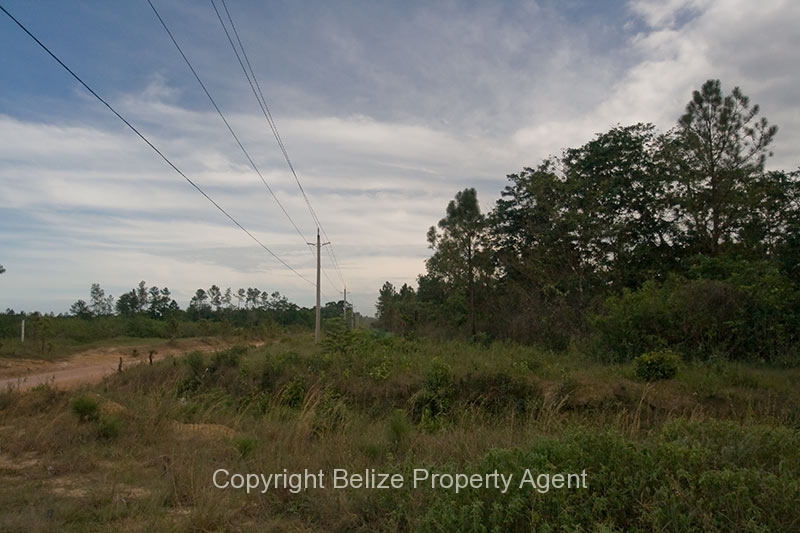 There are high tension power lines running along the highway, and water would be readily available from a shallow well. 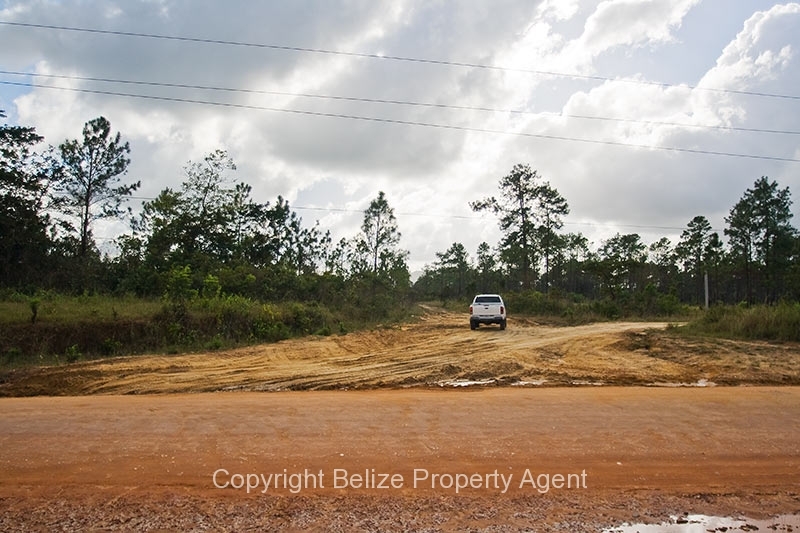 An all season access road runs from the Coastal Highway along the north side of the property to the far western border for easy access. 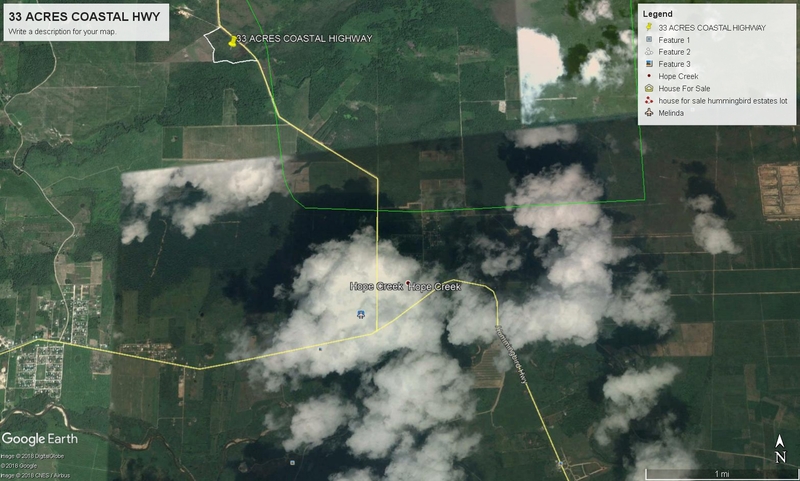 The village of Hope Creek is located at the Hummingbird Highway and Coastal Highway junction. 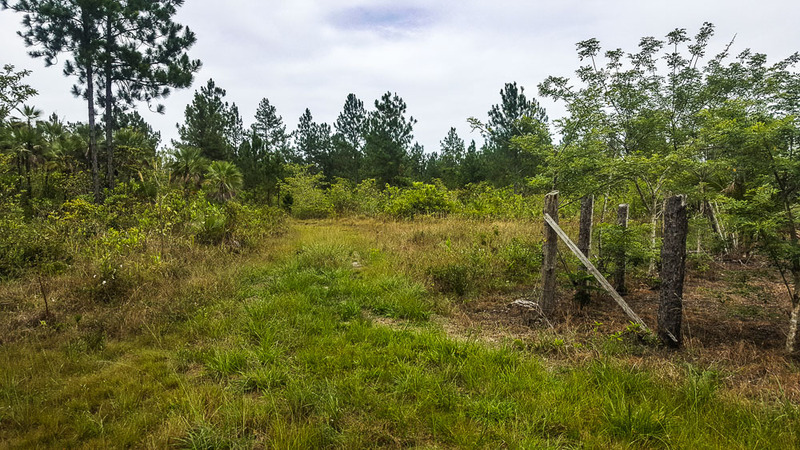 This acreage would make an excellent homesteading/ farming site, or could also be easily subdivided into smaller parcels due to the long Highway frontage. 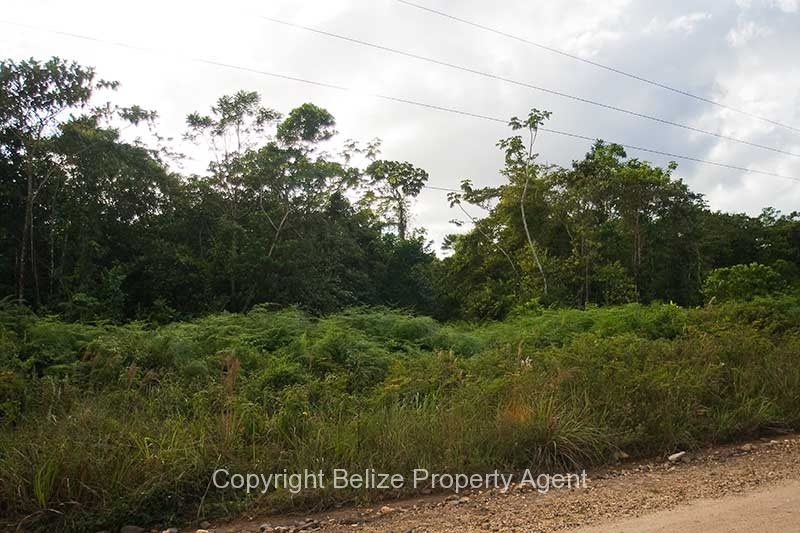 This very desirable property, due mainly to it’s very close proximity to the Hummingbird Highway, is available for only $69,000 USD. Or Best Offer.